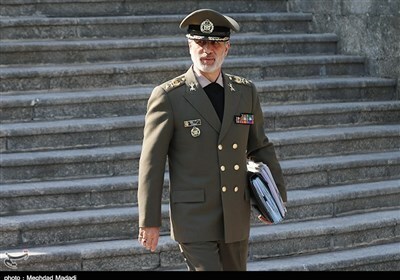 In a statement released on Saturday, General Staff of the Iranian Armed Forces expressed sorrow over the problems created for residents of the two provinces due to recent floods and landslides. 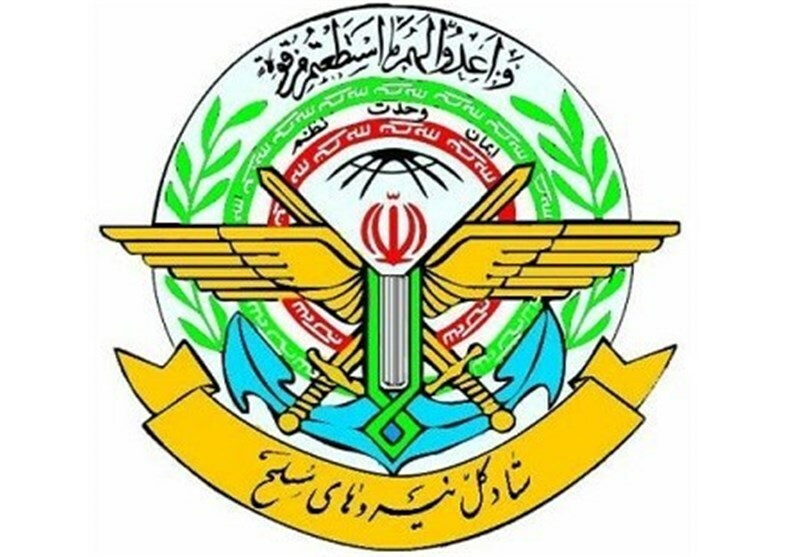 The Armed Forces, including the Army, the Islamic Revolution Guards Corps (IRGC), the Law Enforcement, and the Basij (mobilization) Force, along with other relief organizations, will use all their capabilities to control and minimize damages created by the floods, the statement read. Earlier this morning, Iranian President Hassan Rouhani ordered Interior Minister Abdolreza Rahmani Fazli to speed up measures taken to help the people in Golestan and Mazandaran and dispatch necessary equipment and facilities from neighboring provinces. Heavy rains have battered the northern provinces of Golestan and Mazandaran, leaving homes flooded and others without power. At least 70 villages in Golestan and more than 200 in Mazandaran are inundated. Aqqala is the worst hit where landslides have killed two people, according to Director General of Golestan's Crisis Management Department Mojtaba Jamali.